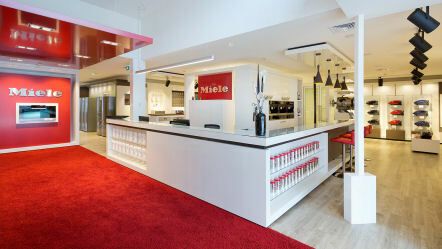 The Miele Experience Centre is designed to assist in creating the dream kitchen or laundry in our relaxed and inspiring environment.The Centre's are a total re-think and were built to creatively present Miele’s outstanding ranges of premium domestic and commercial products in an impressive display. 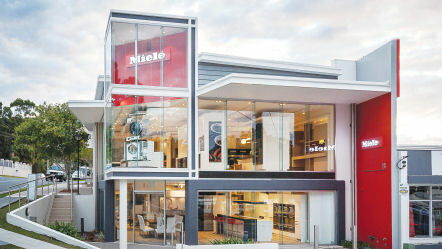 You will be greeted with excellent coffee and advice and invited to see all the latest and very best Miele appliances in a lifestyle environment. 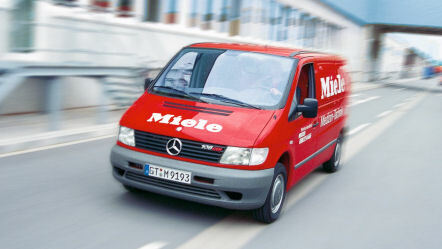 Miele appliances are not simply put on display, rather, they cleverly take centre stage to reinforce the Miele brand image characterised by quality, style, innovation and durability. 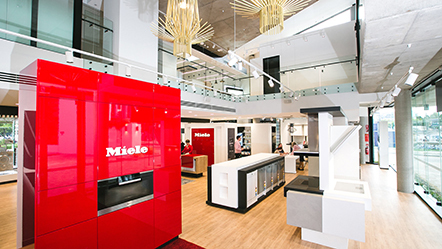 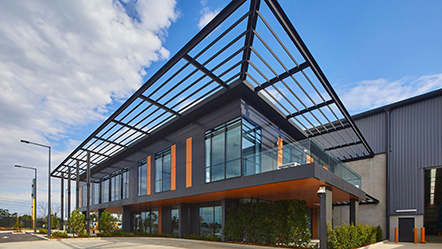 The Miele Experience Centre incorporates splashes of vivid colour to give impact to Miele’s comprehensive showcase of prestigious cooking appliances, refrigeration, dishwashers, coffee machines, laundry care and floor care products. 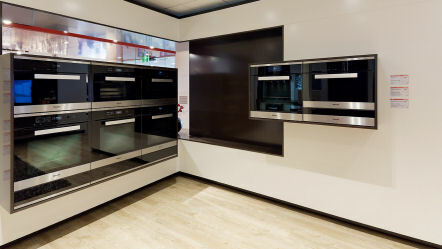 Miele hosts cooking appliance demonstrations on a regular basis, demonstrating the various attributes of Miele’s cooking appliances range in an extensive live kitchen, as well as VIP events featuring demonstrations by celebrity chefs. 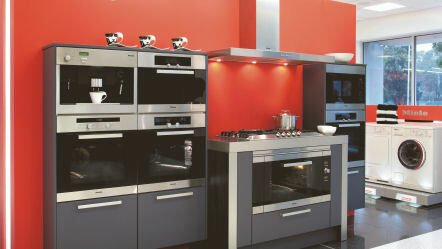 Good coffee, informed professionals to answer your questions, a relaxed, comfortable lifestyle environment with places to sit and consider, talk, or simply take in the view – who would have thought that shopping for whitegoods could be so inspiring? 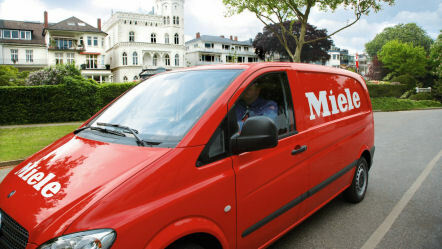 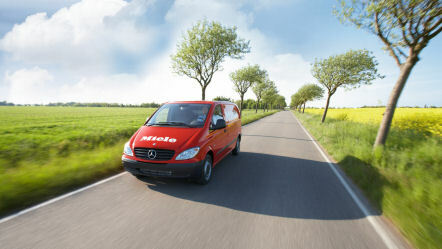 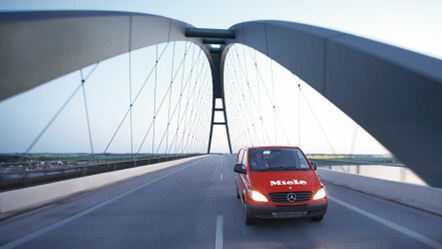 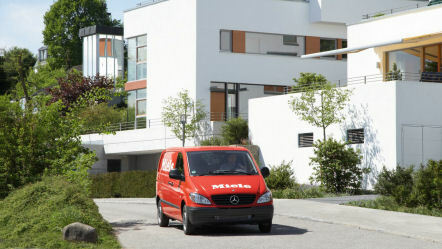 At Miele Experience Centres it is.